President of Sunshine Stars FC, Otunba Tajudeen Akinyemi, has communicated in writing the club’s decision to accept the recent disciplinary measures imposed on the club by the League Management Company (LMC) including three points deduction for repeated offence of fans’ unruly conduct and hostility towards match officials. In their response to the Summary Jurisdiction notice issued by the LMC last Friday, Tunde Ogunja, who signed on behalf of the club acknowledged that all the infractions listed by the LMC were valid but pleaded that the points deduction be revisited. 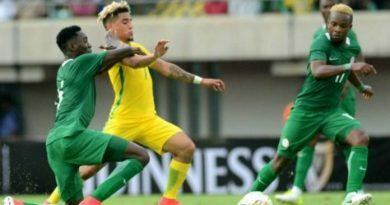 Sunshine Stars Management also apologized for the incident noting that it ‘regretted the action of an isolated miscreant occasioning harm perpetrated (sic) against the Referee and one of the Assistants on their way to the dressing room after the conclusion of the match…”. 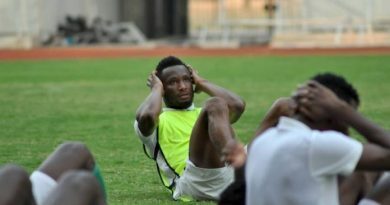 “Sir, it must be stated that the Management of Sunshine Stars FC condemn in strong terms this type of barbaric attitude and will never associate itself with such group of isolated individuals who are out to destroy our prestigious league with conducts that are capable of bringing the league into disrepute”, Ogunja wrote in the letter to LMC. The Club also assured the LMC that it had already acted in collaboration with the State Football Association and Security agencies to identify and apprehend the culprit, pledging to ensure that he is prosecuted. 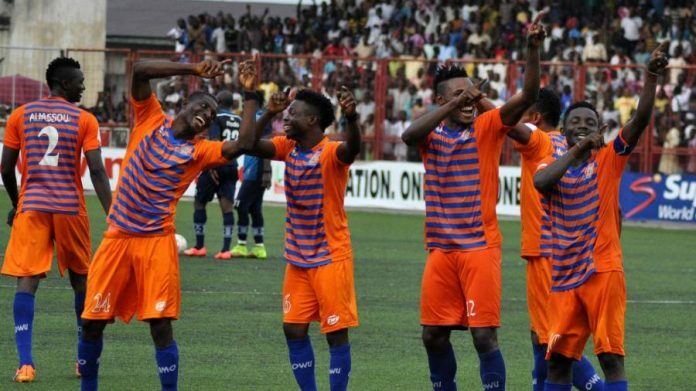 In appealing for mitigation of the disciplinary measures, Sunshine Stars management acknowledged that all the charges and previous sanctions cited by the LMC were valid but however, pointed to the fact that it happened in previous administrations of the club. “Therefore, with all due respect, we plead with the league body to give the current President a chance to redeem its image”, they further requested. 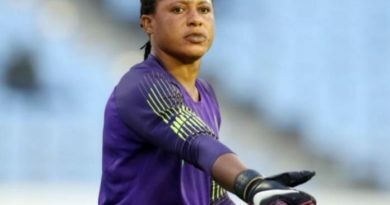 While undertaking to pay in full the compensation of N.5m to the injured match official, the club entered a plea for the LMC to waive the three point deduction. Chief Operating Officer of the LMC, Salihu Abubakar, said the response is being studied and, thus, “I cannot make any comments at this point”.